Two days after 224 pilots submitted their resignations, the Egyptian Pilots Association announced that all pilots had withdrawn their resignations. 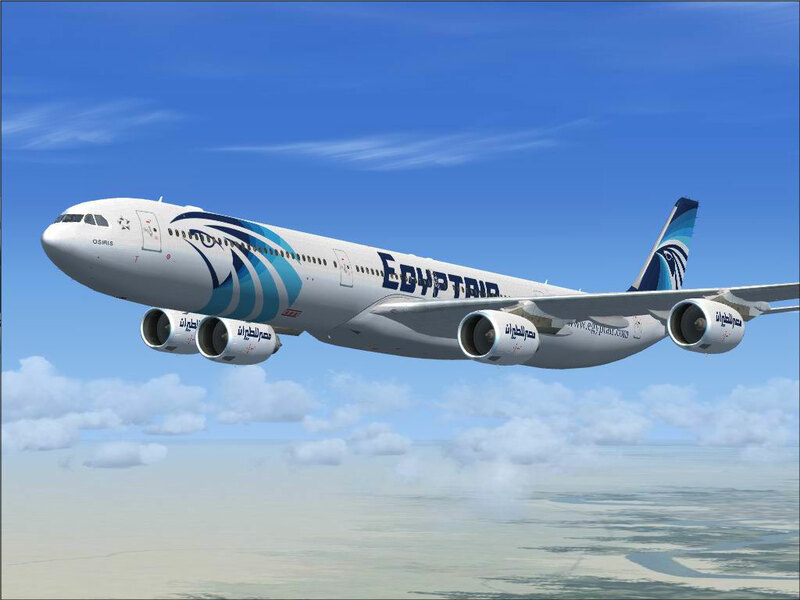 The Association, which represents the pilots, said no flights had been affected by the recent unrest among EgyptAir’s staff. 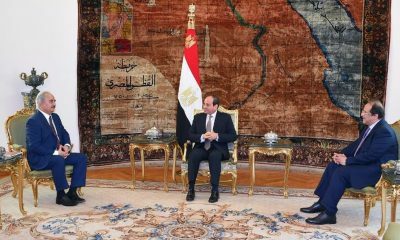 On Sunday, President Sisi had called on the striking pilots to “take into account” Egypt’s current situation and the situation of EgyptAir. EgyptAir’s pilots had demanded their salaries be raised, particularly as they had been fixed since 2006. The 25 percent salary raise came as civil aviation authorities issues new regulations imposing 14-hour working days for pilots.